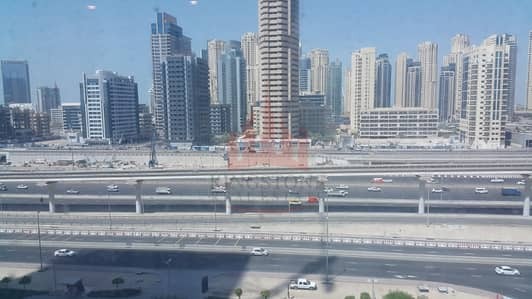 Fortune Executive Tower is located within the Master Community of Jumeirah Lake Towers, with excellent transport links. The tower is strategically placed next to the Metro Station and has easy access to the Skeikh Zayed Road. Kingstone Real Estate was established on July 2003 by Mohammed Almansorry, a well-known experienced businessman. He has an extensive experience in various fields of business not only in Dubai but also in the whole U. A. E and outside the country (INDIA). 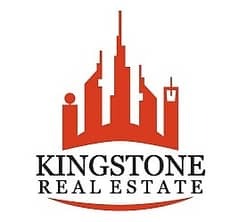 Kingstone Real Estate team is composed of professionals with vast international experience and impressive tract-record for obtaining results in the increasingly competitive market. Our team focuses on sourcing, selecting and evaluating properties; We also assist clients/buyers not only in the sale process but as well as after sales, and free hold properties. Kingstone Real Estate will be with you all the way, offering a professional and effective representation. Help, Advice, Negotiation and Correct documentation. Kingstone Real Estate has years of experience and extensive knowledge of the Real Estate Market. will also offer you the option to take a good property that you will dream. Last but not the least has good cost for each properties you want.